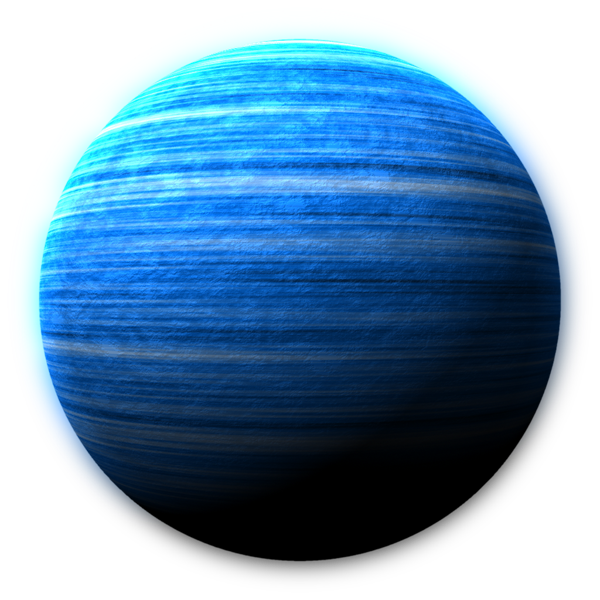 Gaseous planets are unique in that the spherical shape seen from afar actually consists of elements like helium or hydrogen. Any actual solid ground is typically reserved for the central core of the planet. This central core can either be a dense collection of molten metals, and in some cases, the core is dissolved and dispersed throughout the planet. This mixture of elements makes for a grandiose display of color and texture. Gaseous planets are the sirens of the universe – beautiful from afar, but once you approach, you see their true form. Other types of gaseous planets, known as ice giants, have atmospheres composed of water, ammonia, and methane, all in a molten ice form. The temperature beneath the surface level is anywhere between -100 and -200 degrees Celsius. These ice giants contain entire layers composed of liquid gases surrounding the core. There have been numerous attempts to colonize such a world. Landing is not possible, however, because the gases that make up the planet become increasingly thinner as you move away from the core. Because of this, gaseous planets lack any real surface area with which to land a starship or base. In addition to this, the immense pressure beneath the surface is too great for any ships or organic life to survive. An early attempt by human factions posited a suspended mining platform that could extract precious metals and gases from the planet’s atmosphere. This seemed like a possible idea, if suspended from a starship in the planet’s orbit, using a several-thousand-pound interlaced cable. The mining platform would be lowered into the planet’s atmosphere, and the ship would keep it stabilized. The subzero temperatures, combined with the compounding winds coming from multiple directions at once, not only pulled the mining platform, but the entire ship it was attached to, into the planet’s atmosphere. Both were destroyed within hours. Technology designed to collect gas from these planets has been designed. Known as the “hydrogen scoop,” various races and factions use this equipment to extract precious gases from these worlds as they pass by them.